Charged with Impaired Driving in Ontario? Are you facing Impaired Over 80mg , drunk driving, Drugs & Marijuana Charges in Ontario? Although the prospects may seem bleak when you are first charged with a drinking and driving offence such as Faill to Provide a Breath Sample, it must be remembered that you are presumed innocent until proven guilty and the Crown bears the heavy burden of proving all essential elements of the case beyond a reasonable doubt. Your best choice? Contact an Impaired Driving Lawyer. Toronto Criminal DUI Lawyer Chris Avery will vigorously defend these charges across ONTARIO..
"driving under the influence" "I was taking a prescription from my doctor, I never knew I couldn't drive"
Any drug that changes your mood, or the way you see and feel, will affect the way you drive. This is not only true for illegal drugs. 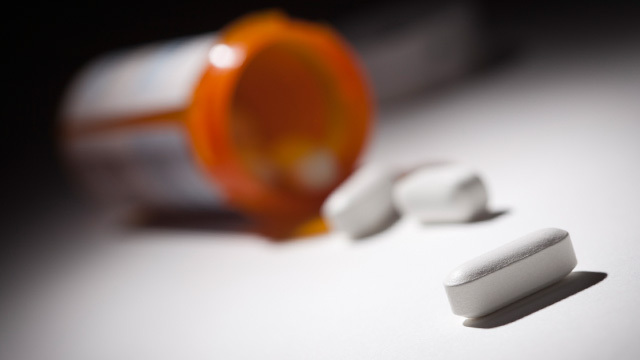 There are prescription drugs and some over-the-counter drugs that can also impair your driving ability. If you are planning on drinking, plan not to drive. Ask your doctor about side effects if you use prescription medication or get allergy shots. Read the information on the package of any over-the-counter medicine, including allergy and cold remedies. Drugs and alcohol together can combine to impair your driving even more drastically; ask your doctor or pharmacist. Remember, fatigue and stress will also affect your ability to drive. You will be subject to a roadside test if the officer has reason to believe you are under the influence, you will face the charge of Impaired and driving under the influence should you be deemed impaired by the testing officer.